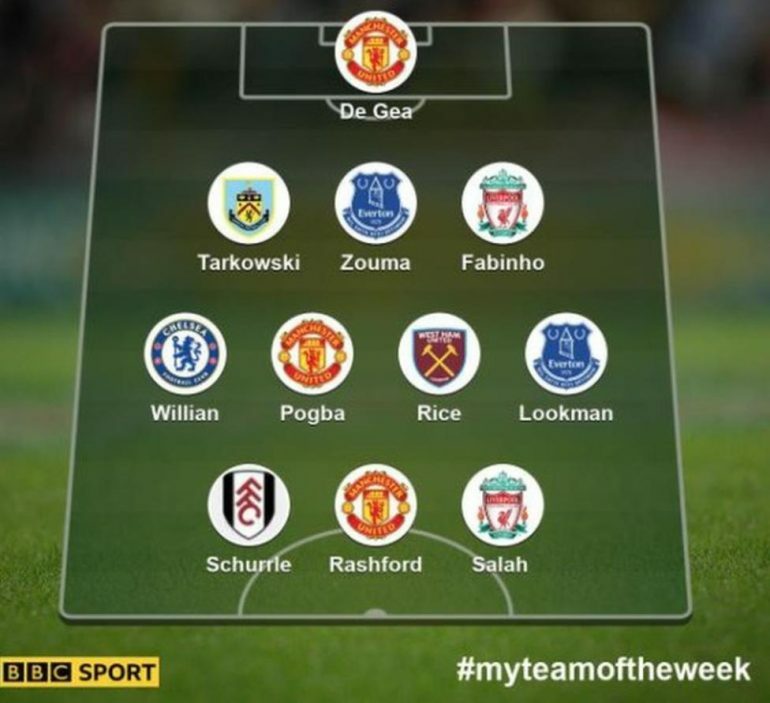 Manchester United have three players featured in the BBC Premier League team of the week. David de Gea walks into the team after his heroics against Tottenham on Spurs, while Paul Pogba and Marcus Rashford also deserve a mention for their performances at Wembley. 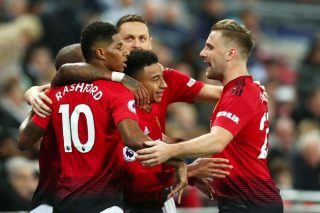 The Reds made it six wins from six as they beat Spurs 1-0 under caretaker manager Ole Gunnar Solskjaer, and are showing no signs of stopping their impressive run anytime soon. Gareth Crooks’ full line-up can be seen below, but no club has as many players as United this week. Everton and Liverpool both have two each: Kurt Zouma, Ademola Lookman, Mohamed Salah and Fabinho. Rashford scored a fine winner against Spurs following an exquisite through ball from Pogba to claim three points for United. The England international used his pace and power to burst into the box with the ball before hammering home past Hugo Lloris. He has now scored in three consecutive matches. 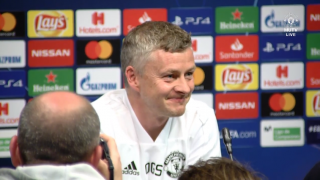 Crooks has responded by suggesting Lukaku should be concerned about losing his place if Rashford continues to develop and keep hold of his current form. ‘Regular readers of my team of the week column will know what I think of Marcus Rashford,’ Crooks said, as per BBC Sport. ‘With a little bit of luck and a fair wind, I believe this lad can be whatever he wants to be. 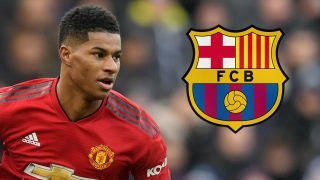 ‘Like most United players, Rashford looks a very happy bunny under the new management and fits up front perfectly with United’s speedy style. 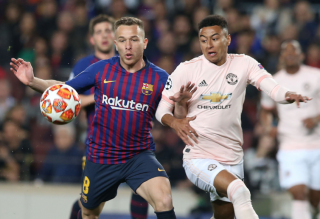 But a lot of the post-match chat has been about De Gea. 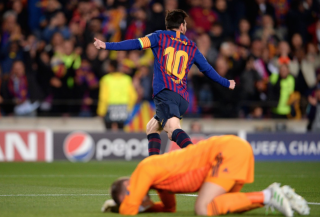 The best goalkeeper in the world showed why he is that against Pochettino’s high-flying side. Everything aimed at the United goal was dealt with the Spain No.1 with conviction. Willian, who has committed his future to Chelsea, as reported by The Standard, is the only player from Stamford Bridge to feature following a 2-1 win over Newcastle. And, it was the Brazilian’s stunning goal that sealed the win. No Arsenal players but West Ham’s Declan Rice gets the nod for his efforts against Unai Emery’s men, while Manchester City take on Wolves tonight.